Pre-orders are now closed. I may have extras at the event. See me at my booth. 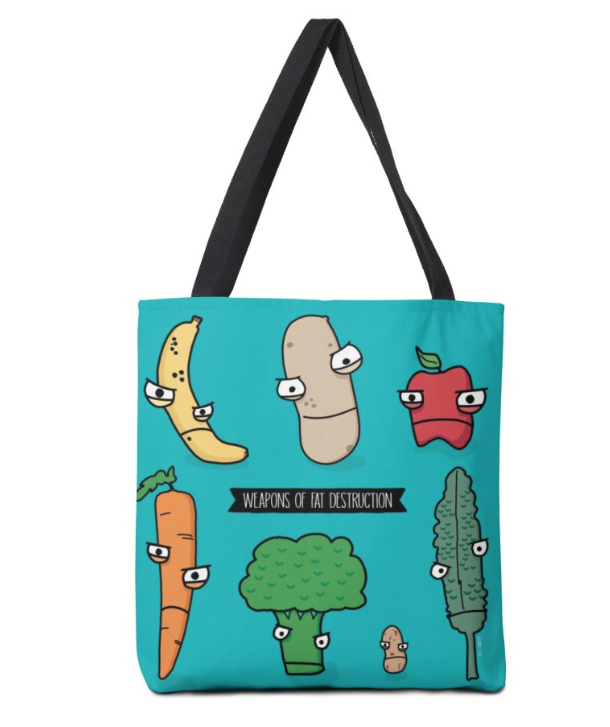 This canvas tote is ready to carry your Weapons of Fat Destruction! Design is printed on both sides. 1” inch thick cotton web handles with 13” strap drop. 100% spun polyester tote. check-out window to provide an address for payment purposes only. This MUST be picked up in person at the UWL event in Vegas at my table. I may have extras at the event. 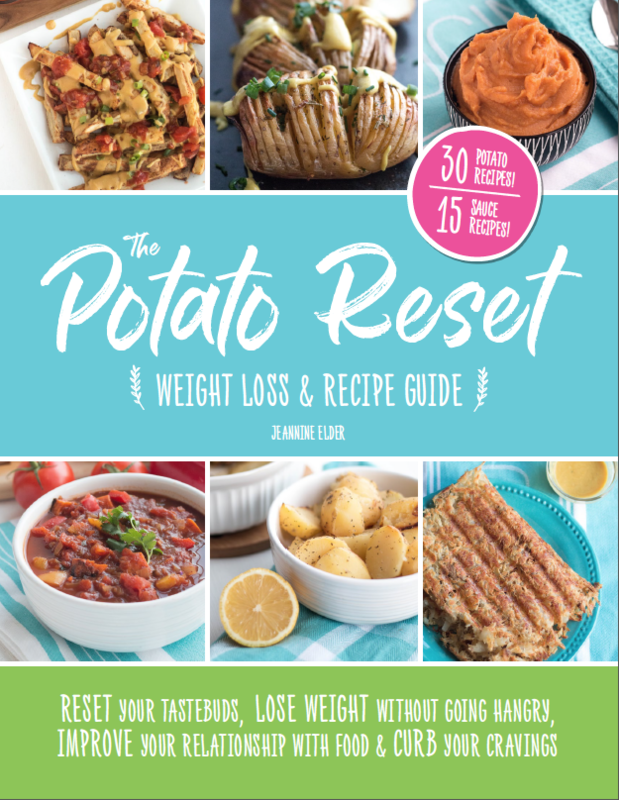 All recipes are vegan, nut free, legume/bean free, oil free, soy free, grain free and gluten free. A few recipes contain added OPTIONAL salt for those transitioning off salt. Want both? I'm not fancy enough to have a shopping cart on this website so this is the easiest way for me to offer both.